Awww..so cute:) Sab gunaah maaf!! How adorable! !you seriously can't do much. I loved the cartoon below. 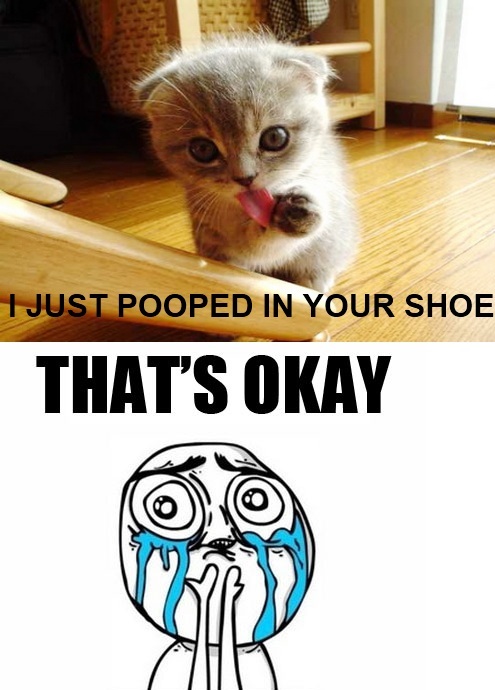 Great.. A Cat poops in your shoes and all the Ladies are going gaga over it... Sheeshh !!! Kitty Says: MISSION ACCOMPLISHED !! 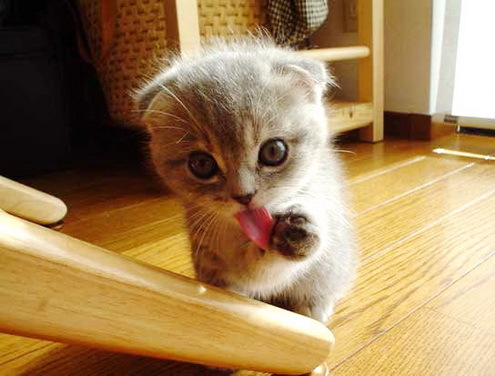 Sho sho cute . Is this your cat or some random pic ?